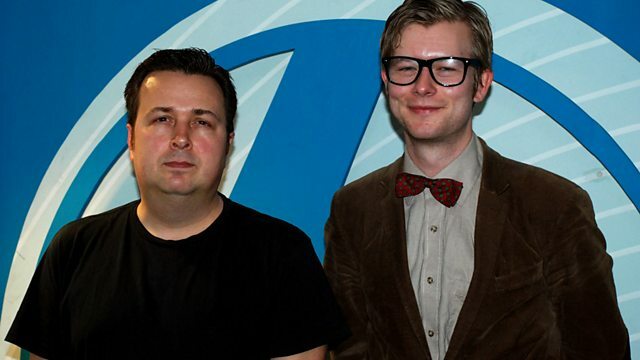 Public Service Broadcasting will be the guest as Gideon Coe takes the controls for Shaun. There's also Earworms, a Jim Jam Review and great music to bring in the new day. African Dub Almighty - Chapter 3.